Nyumba Ya Imani is the Muslim program that Wasafi TV launched over the weekend and the Bongo Flava star, Diamond Platnumz was the host. 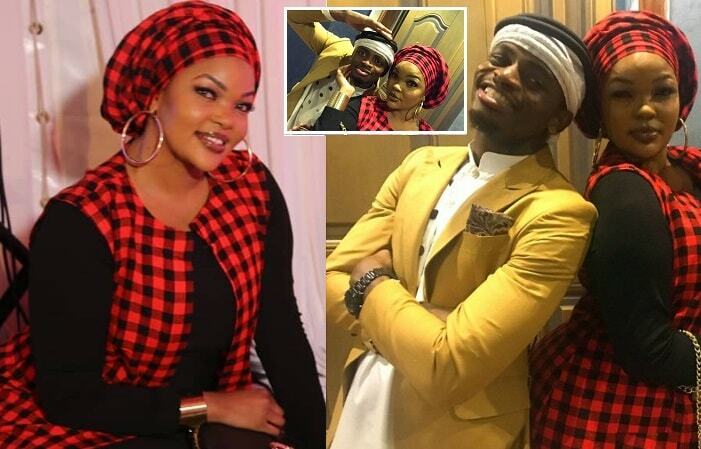 The event that was skipped by Diamond Platnumz' mother was graced by rivals Wema Sepetu and Hamisa Mobetto. 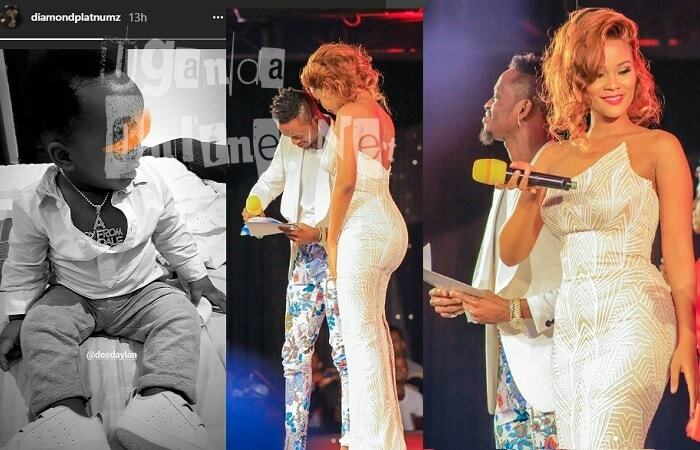 In the group photo, Platnumz is seen standing right next to his current main lover, Hamisa, and on the sides of the event, Platnumz and Wema Sepetu took to taking photos in all angles. It's not surprising that Diamond Platnumz' mom did not attend the function considering that just last week, she had serious issues with Hamisa who had gone to the Tandale home demanding for answers as to why Diamond did not walk with her on the red carpet, but opted to walk with the mom. Sandra Kassim just asked Hamisa out of the house and in the process, the mom of two left her hair extensions behind as she took off for her dear life. "If Allah has written something to be yours, it will be. The time and journey might be different, but it will be yours." 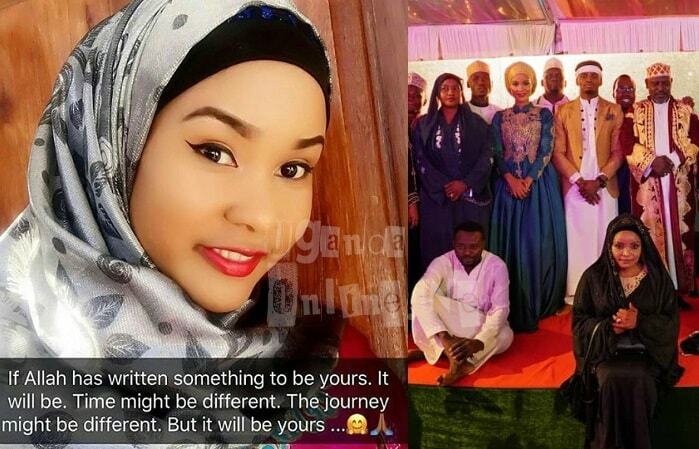 With the above words, Hamisa seems to be reflecting on what she has gone through to get where she is, recalling how she was called names, how she was the main side chic, brought out all the proof that something was going down to the extent of rushing to court all in the name of child support and this, is what literally got the 'Africa Beauty' singer to own up to his actions. However, all this does not seem to make sense to Sandra Kassim and she adds that the next time she comes next to Hamisa, she will not hesitate thumping her again.